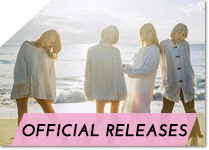 News about upcoming songs, singles, albums, DVDs, and other official releases. 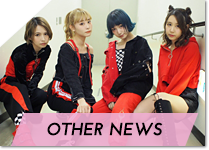 The English translations of the band's blog entries can be found here. News about upcoming media appearances. 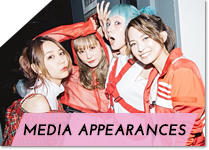 English translated interviews, articles, and more of SCANDAL. 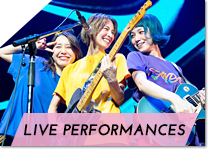 News about upcoming live performances. All news that do not fit in any of the above sections are posted here.